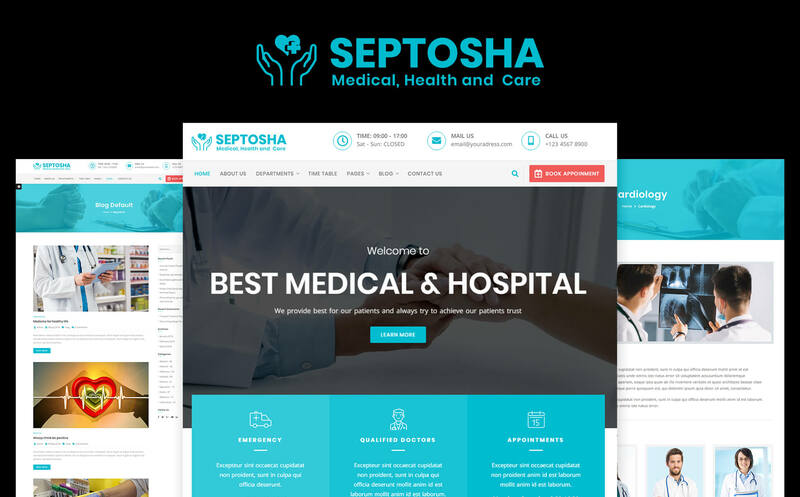 Septosha – Medical Website Template is built for hospital, medical, doctor, clinic, dentist and other medical and clinic related practices, but it is also suitable for any kind of website appointment/booking form, timetable, department management. Septosha template is fast, responsive, appointment form ready, W3C valid, working contact form etc. Global – Dental HTML5 Website Template will help you to create a fully-functional dental services website. Use this fast and stylish template to create your own website and customize it as much as you want. This template will be a great representation of your dental institution. It has a fast and elegant interface that can be customized to your taste. This template includes different layouts with multiple elements. Each element has a stylish look and can be fully customized. This template will let you create a stylish and responsive website. ALMA – University Multipage HTML Website Template will provide you with the best web development options. The design contains ready-made pages. The template supports the effects of the smooth transition and parallax. It also supports slideshows and cool effects. 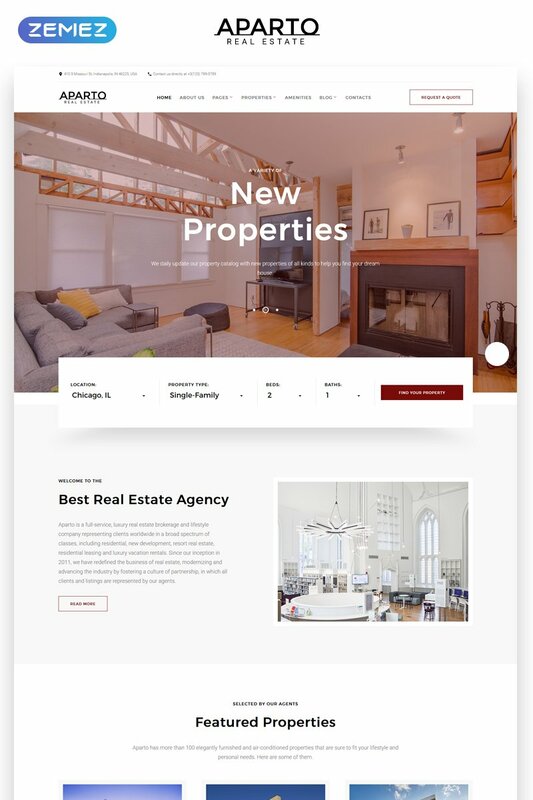 Using this template will help you get a good website with professional design. It’s based on the responsive layout and includes contact forms and Google maps. This template will be an excellent choice. Weight Loss Responsive Website Template is a Multipurpose HTML5 website Template. 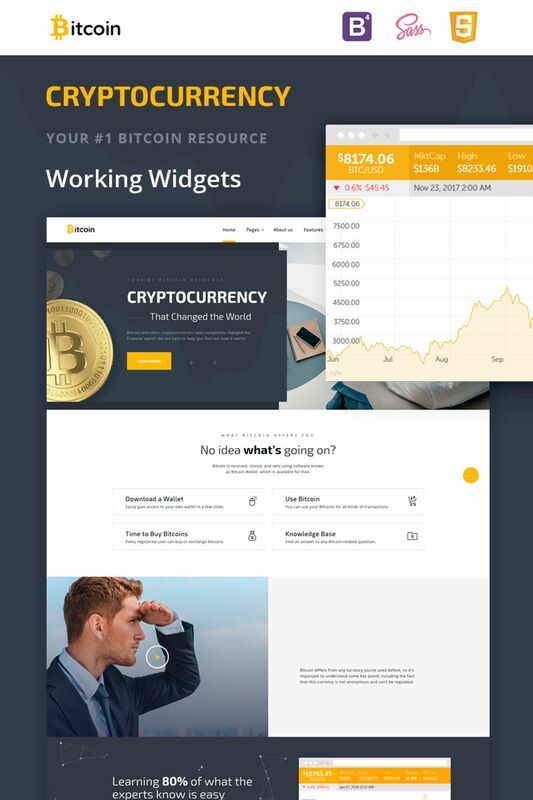 Over 35 ready made HTML5 pages, 5 Blog Layouts, E-commerce Page Template and MegaFooter. 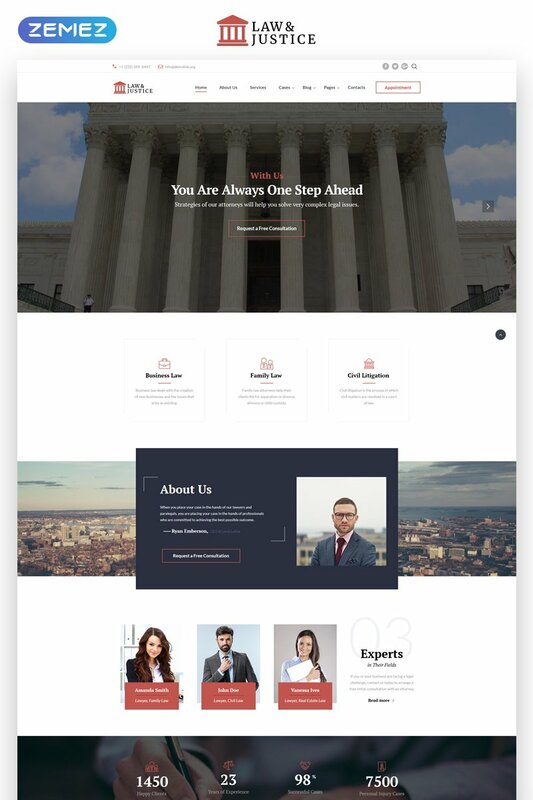 Business School-E-learning HTML Website Template is a simple, fast, and good-looking E-learning Multipage HTML template for your future online business school. It will allow you to start your online education resource with a fully-functional business website. 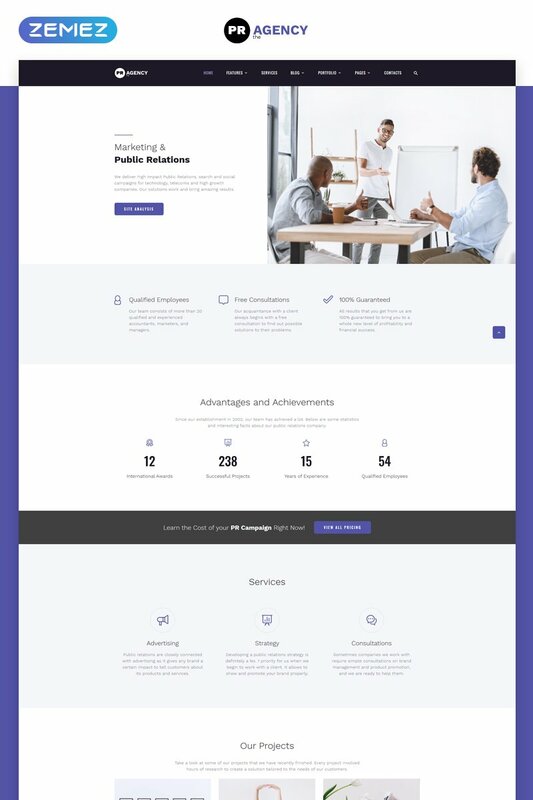 If you want to get a really great premium template and work with it without any problems, choose the Business School template. With this solution, you’ll get many awesome opportunities for working with e-learning content. By using this template you can be sure that your online business school will always stand out on the web. 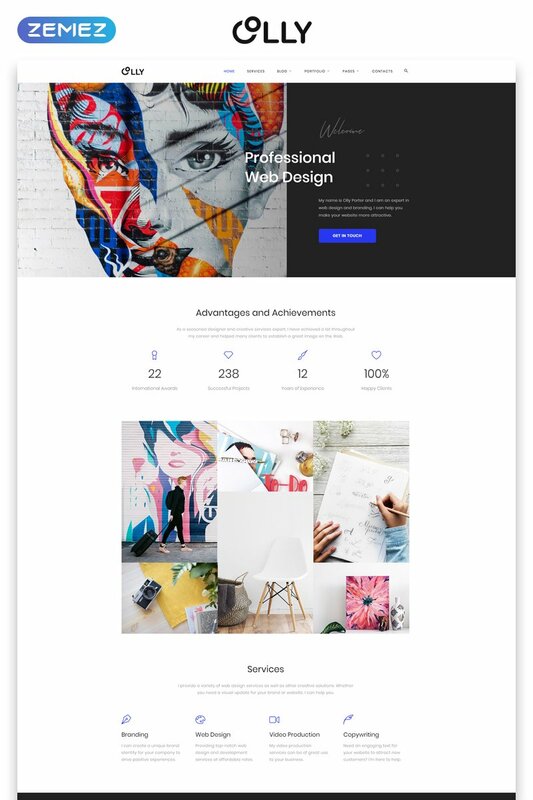 Pretty – Magazine Multipurpose HTML5 Website Template with its modern looks and stylish design will help you make your fashion magazine website to really stand out. This HTML5 template will help you to easily create a fantastic website. 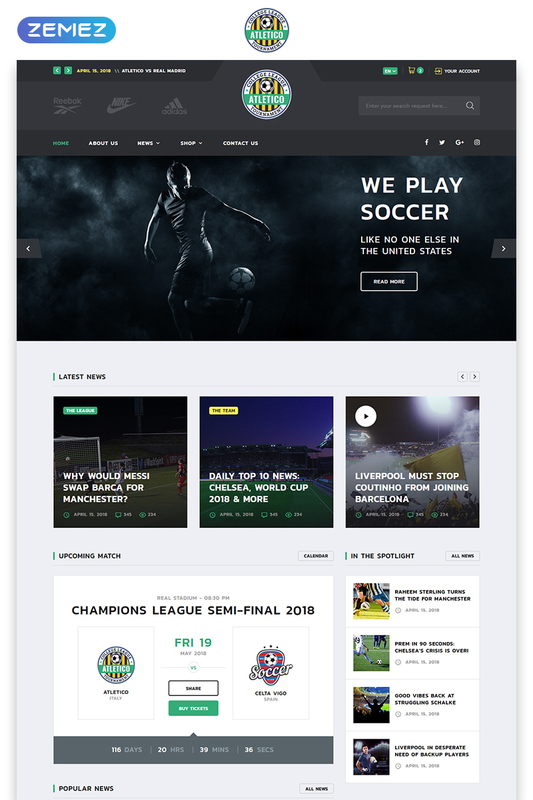 If you want to make an online magazine, this template is what you are looking for. It has a fast and well-organized interface that can be deeply customized. This outstanding Multipurpose template will be perfectly suited to represent your modern fashion magazine on the web. 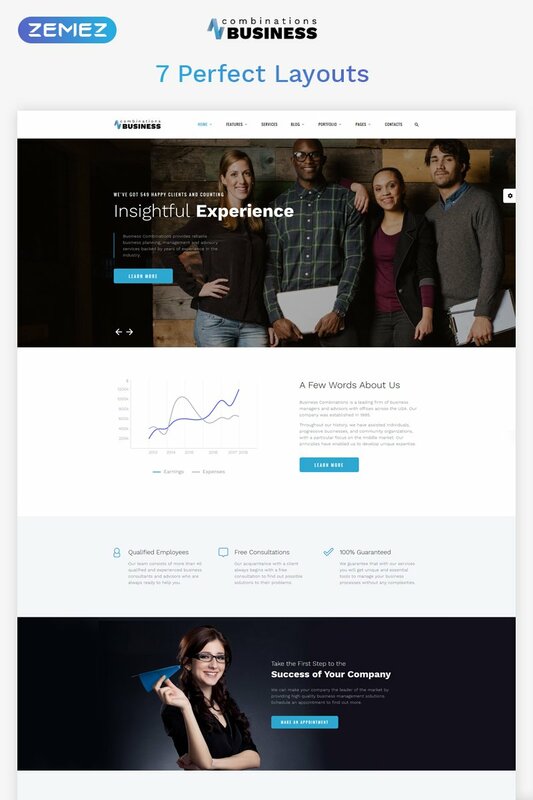 With this template, your website will have its own, unique persona.